Gone are the days when employers simply took employees for their word regarding skill and background when making hiring decisions. Increasing technology has made it easier than ever for employers to find information on potential employees. 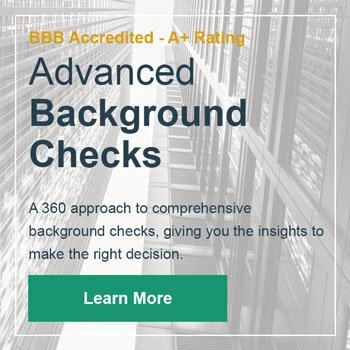 Employment background checks, fingerprinting, good old-fashioned Google searches are all techniques that have been used in the past, but with the “Ban-the-Box” Movement in full swing and more and more workings becoming independent contractors or “gig workers”, human resource professionals and small business owners alike are being forced to change their screening tactics. Below you’ll find of the top employment screening trends circulating today. As of 2017, at least 24 states have similar legislation and the trend seems to be growing by the day. It’s important to remember that for the most part, “Ban-the-Box” doesn’t mean that employers can’t take an employee’s past into consideration. It just means that asking for such information can’t be part of the initial hiring process. What does this mean for employers? Many, such as Walmart and Target, are on board with the movement and no longer ask for record related information. Other companies are getting more creative when doing pre employment background check. All companies should make sure that they are following legal guidelines through every part of the hiring phase. Though asking candidates detailed questions about their background may be on the decline, snooping on social media is actually on the rise! According to a 2017 CareerBuilder survey, 70 percent of employers are using social media to screen candidates before the hiring process. This is a ten percent increase from the 60 percent of employers who were using similar tactics in 2016. To most employees, this would suggest that they shy away from social media. But this might actually hurt as much as inappropriate posting since over half of employees admitted to not hire a candidate they couldn’t find anywhere online. So, what exactly are employers looking for? According to the survey, it comes down to three things: that the employee has some kind of online presence, what they are posting, and a reason not to hire the candidate. A final current trend has little to do with the pre employment screening process and revolves around keeping your job. Many employers are not hiring professionals so conduct re-screening checks. In other words, they want to make sure that their current employees still fall in line with company values. This on-going criminal monitoring can be used to make employers aware of recent arrests, ongoing criminal investigations, or other red flags. Take for example a bank clerk who was charged and convicted of credit card fraud. Surely that is something her employer would want to know. And perhaps knowing that HR will be keeping up with their legal transgressions encourages employers to stay on “the straight and narrow” as well. 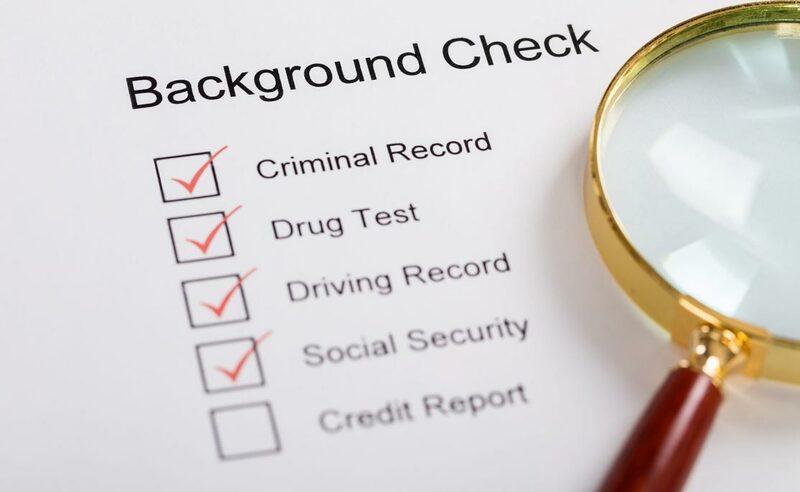 More information about in-depth background checks that can be used for re-screening as well as private investigations visit our page. Regardless of the route a company decides to take in regards to screening, it’s important to stay proactive and consistent with policies and practices as a way to benefit employer and employee.